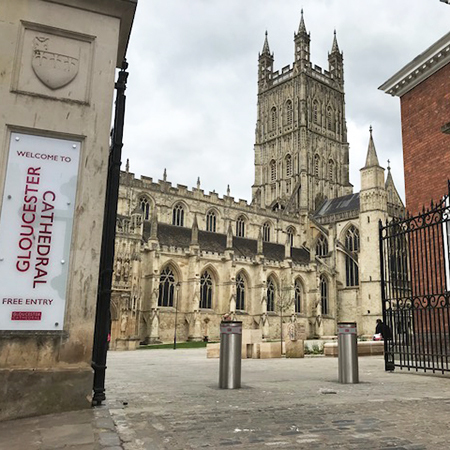 Macs Automated Bollard Systems have provided their automatic rising bollard system at Gloucester Cathedral. 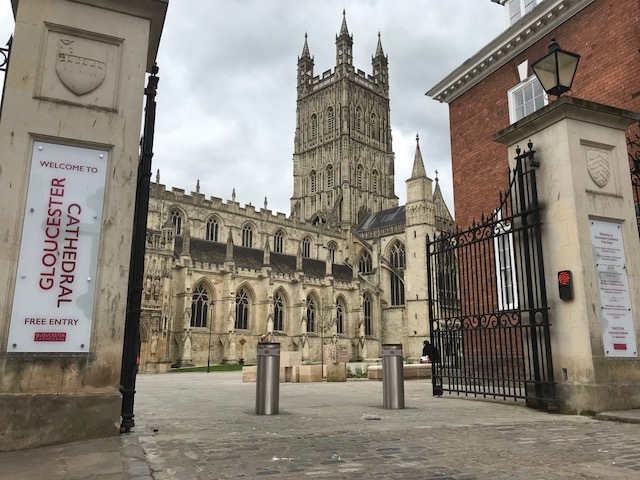 With aims to transform the Cathedral Close into a multi-functional, open green space, the security and traffic flow leading to the Cathedral Green was assessed and Macs automatic bollard system was requested. It had to be ensured the bollards offered a high level of security without eliminating the historical importance and aesthetic of the area. The bollard system is used to control and restrict traffic flow through the gates and into the Cathedral Green. It can be operated manually by members of Cathedral staff as well as by authorised access using both a GSM hub and RFID proximity reader. Macs are delighted with the finished installation, and are confident that the bollard system will deliver the required vehicle control and security for the long term future.